MMuhammad Ashraf and Sons strictly complies with environmental and quality standards in accordance with international regulations. We have processes in place that ensure that no harmful chemicals or restricted substances are used in the entire tanning process. Our checmical suppliers are chosen very carefully by our management team and are none less than REACH and DIN certified of European origin. 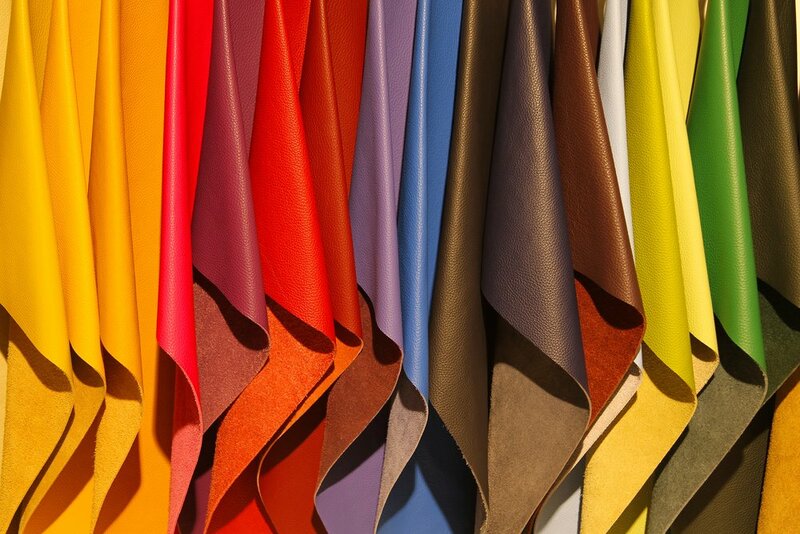 We also comply with environmental safety standards and ensure that our hazardous leather waste is processed through the combined effluent treatment plant.